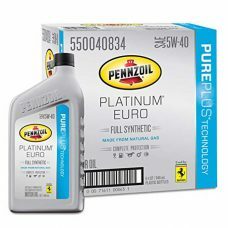 PENNZOIL Platinum Euro L SAE 5W-30 with PurePlus Technology is a full synthetic oil made from natural gas and designed for complete protection. 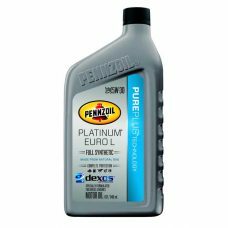 For light duty diesel engines with particulate filters as well as modern gasoline engines. 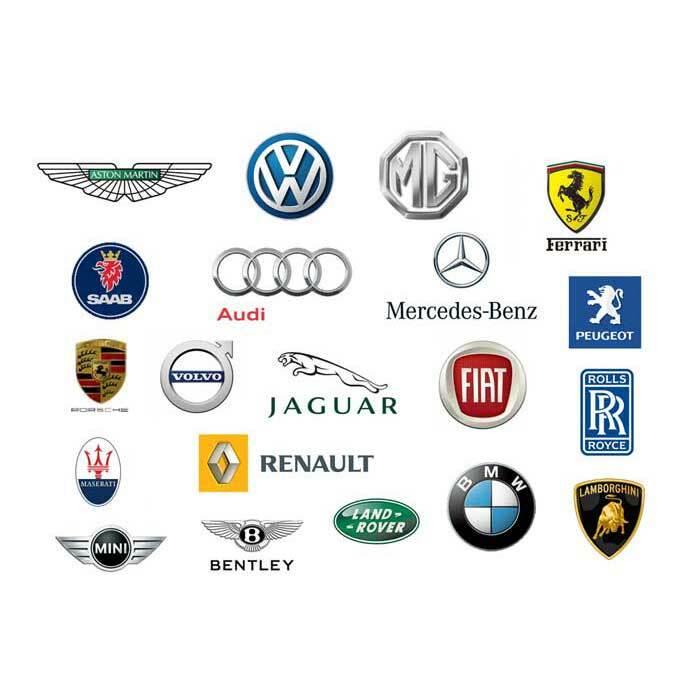 Approved for BMW ll-4, GM dexos2 and Mercedes-Benz. 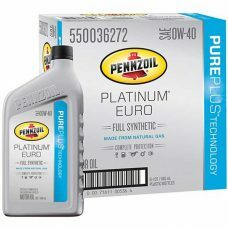 PENNZOIL Platinum Euro SAE 0W-40 with PurePlus Technology is a full synthetic oil made from natural gas and designed for complete protection. Can be used in both passenger car gasoline and light duty diesel applications. Meets or exceeds the engine protection required by API SN/CF and ACEA A3/B3-10, A3/B4-10. 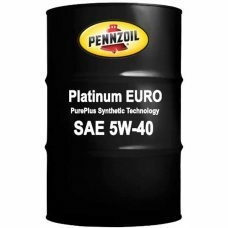 PENNZOIL Platinum Euro SAE 5W-40 with PurePlus Technology is a full synthetic oil made from natural gas and designed for complete protection. Can be used in both passenger car gasoline and light duty diesel applications. Meets or exceeds the engine protection required by API SN/CF and ACEA A3/B3-10, A3/B4-10.